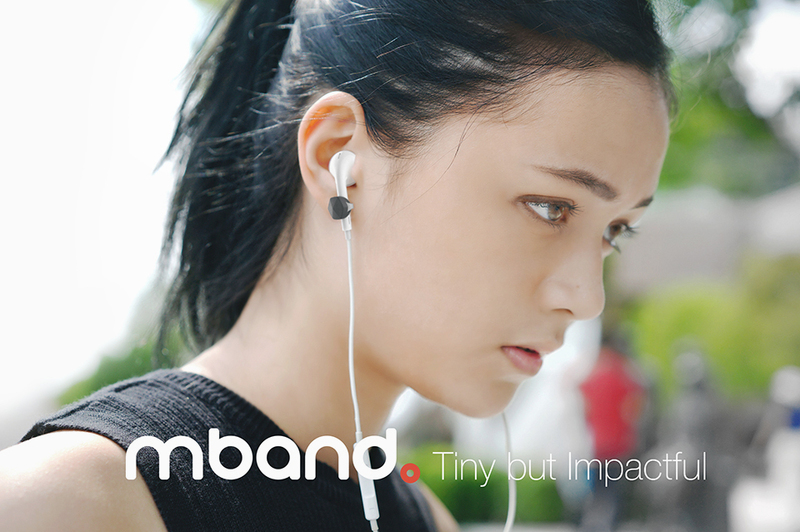 -The perfect accessory to gear up with your earphone to achieve the best user-interaction! One of madd dream is to improvise an existing product to a even better, user-friendly product. We believe that our products will create a positive change in daily life gorgeously! 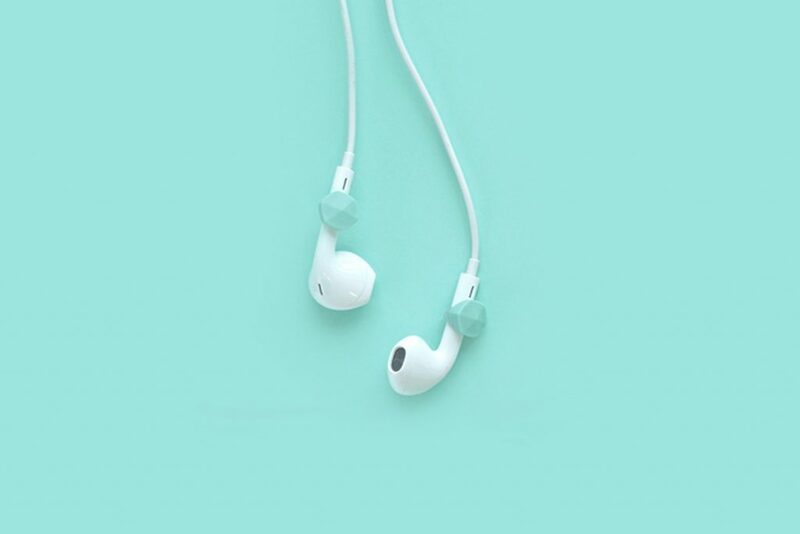 Although earphone industry are advancing, but there are still huge amount of people prefer to use the usual basic earphone.After researched, we realise that those majority eventually fall back to basic earphone as it’s lightweight, not battery draining and it’s cheaper to get it replace anytime. Which inspired us to think and brainstorm, what can we do to improvise this existing product. 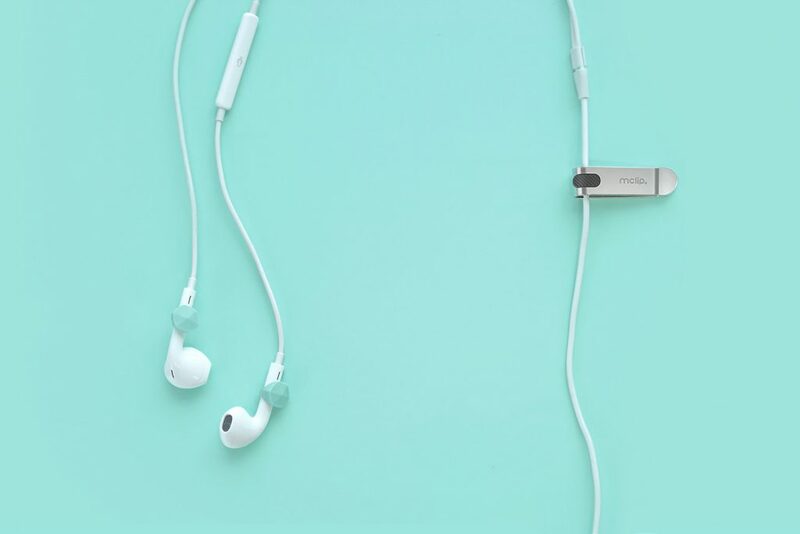 Although there are infinite mankind efforts and design in beneficial ways of using earphones and cables until now, but this new product will totally change the way of utilizing and create a new revolution. Adding on to it’s benefit as an arranging tool for earphones and cables, it can definitely solve many problems and issues you had for the earphones. mband & mclip are created to make something common uncommonly well. 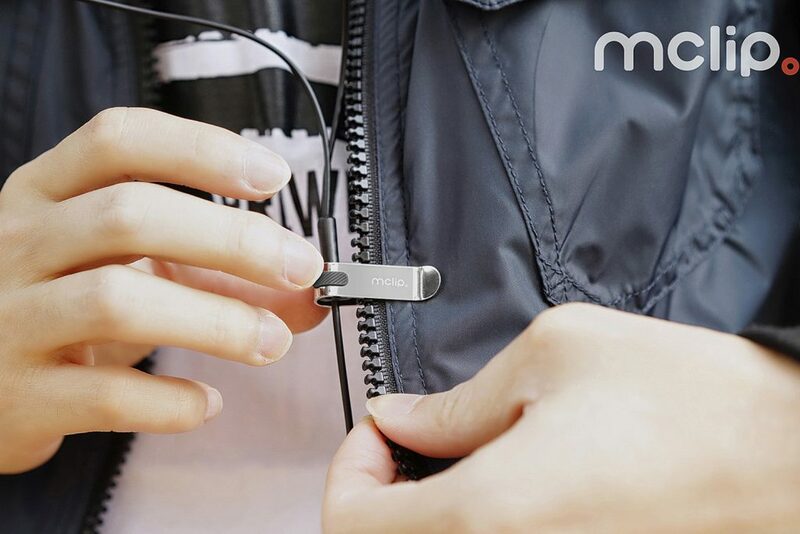 The perfect accessory to gear up with your earphone to achieve the best user-interaction! 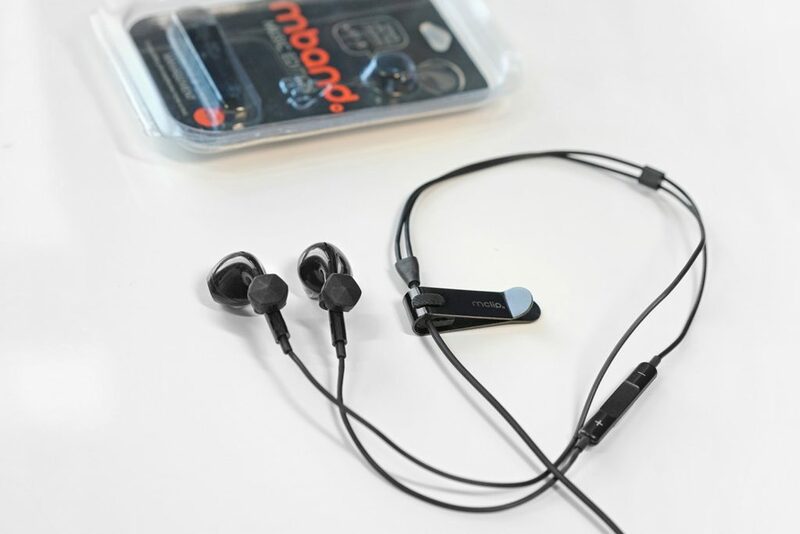 Attach the pair of mband on the both side of the earphone in an instant, making them easier to use, comfortable to wear and looks smarter. You can also remove it and attach it at the back of your neck or on mclip. Even if it’s just for a short moment while ordering food or interacting with people. It makes you look smarter and your life easier! Looking simple, mband cover can also be exchange easily for more options for more design. mband can be used individually or pair up with mclip for ultimate effects, enhancing the way and every single possibility of usage. its pure and minimalist design, which cater to any looks. 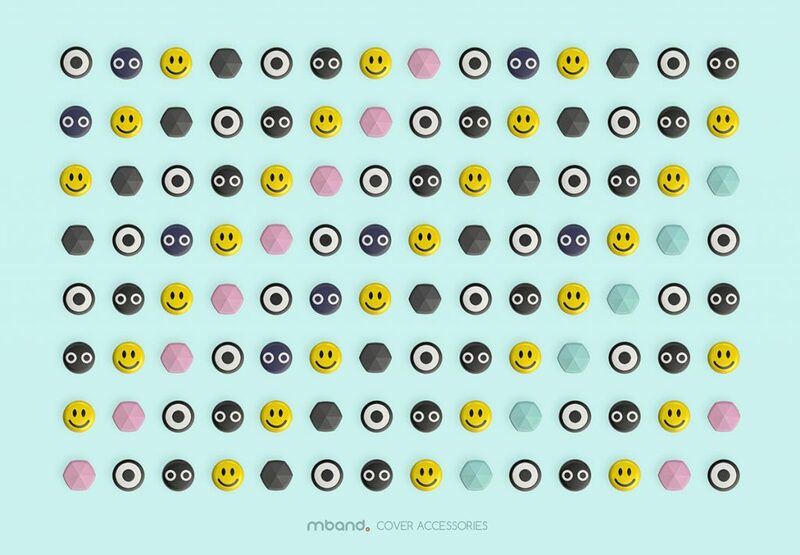 Stands out from the crowd with unique style and characteristic mband. 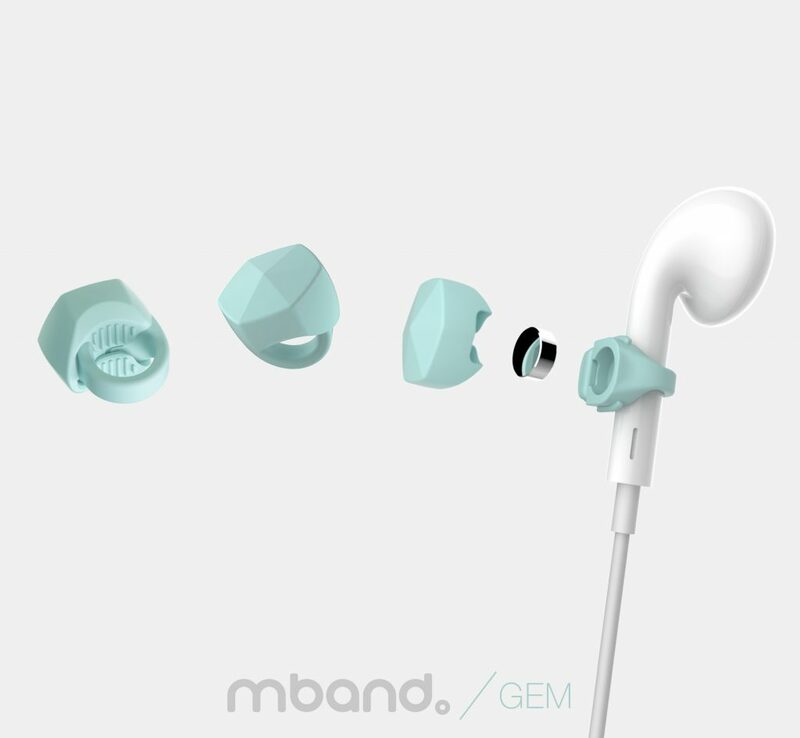 mband can also spice up your look as a fashion accessories, looking as an ear stud. More design will definitely be coming out in the future. 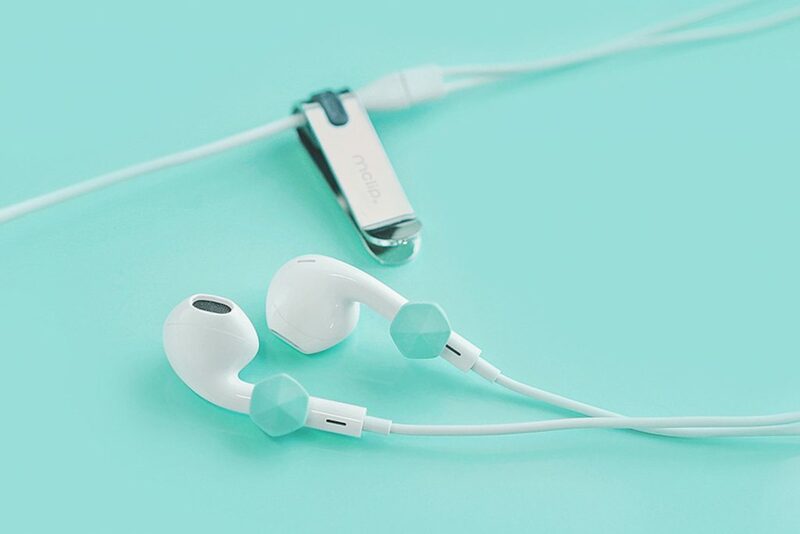 Both attach each other quick and seamlessly which will change the way you use your earphones forever. Definitely beneficial, just like a little helper in your daily life. Perfect match with mband. mclip can be used in many other ways which would benefits. 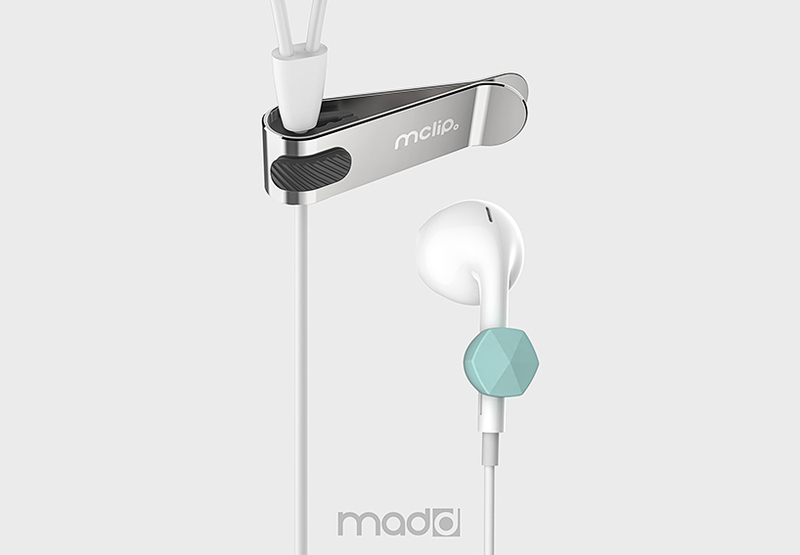 Tangle-free with your earphone cables.